Japan's SoftBank Group earlier this year introduced its robot Pepper, and now the robot is aimed for sales in China and it will carry Alibaba's YunOS operating system. Alibaba Group and SoftBank Group have formed a joint venture robot company named Alibaba Robotics. 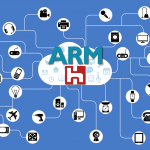 It will be responsible for Pepper's business in the Chinese market. 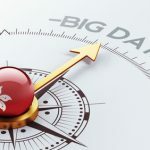 Pepper will be equipped with Alibaba's own smart phone operating system YunOS, and YunOS Pepper robot prototype products have already been spotted in Alibaba's headquarters in Hangzhou. 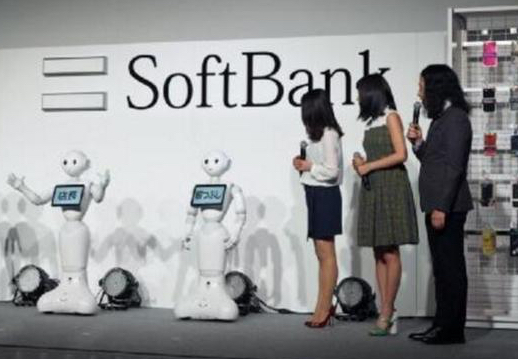 SoftBank Group is also focused on other global markets to promote this robot. 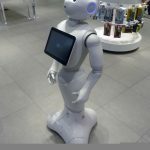 But in the Japanese market, SoftBank has already sold 10,000 Pepper robots. And in France, this robot has been used at Carrefour supermarkets. Pricing details for Pepper in China have not yet been released. 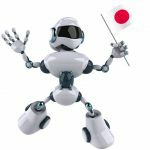 What Interests Alibaba And Foxconn About SoftBank’s Robot Subsidiary?